January 9, 2016 marks the FIRST Robotics Competition FRC Kickoff for the new game, FIRST Stronghold(TM). 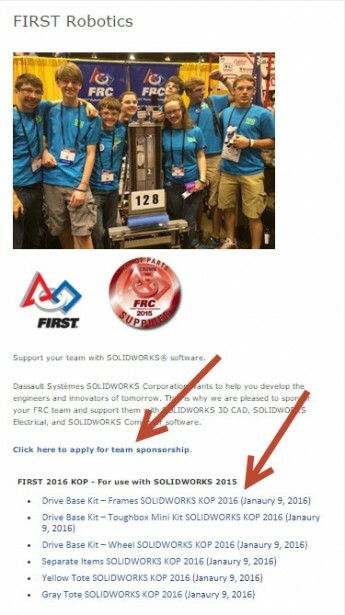 SOLIDWORKS is a FRC Crown Sponsor. 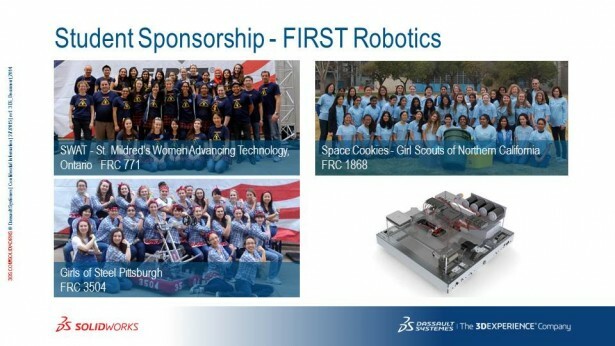 To all teams that apply for sponsorship at www.solidworks.com/FIRST, SolidWorks will provide the SOLIDWORKS Robotics Suite of software tools. We have created a great Kit of Parts modeled in SOLIDWORKS thanks to AndyMark and other SolidWorks customers, many parts are in native SOLIDWORKS format. Apply for SOLIDWORKS sponsorship. Download 2016KOP at www.solidworks.com/FIRST. The zip files are separated by components and kits. VEX Robotics is a certified supplier on 3DContentCentral.com providing more robot parts for the competition. Thank you to over 1000 teams that have asked for sponsorship already. We appreciate watching you compete and reading all your stories about the competition. Every week, we get a thank note or news letter from a competitive team. Your stories with the cards, letters, buttons, t-shirts and photos are our emotional paycheck! 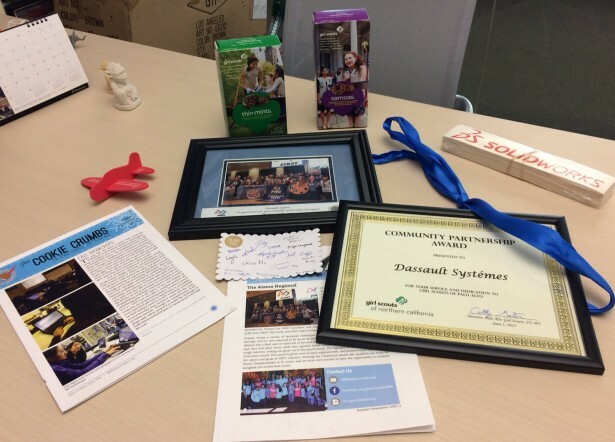 TheSOLIDWORKS – FIRST tasty thank you award goes to the FRC 1868 The Space Cookies. SOLIDWORKS and our Value Added Resellers are assisting more in the FIRST mission, “To transform our culture by creating a world where science and technology are celebrated and where young people dream of becoming science and technology leaders.” No other organization has contributed more to Science Technology Engineering and Math (STEM) education and inspiration. SOLIDWORKS customers are engineers, designers and manufacturers. 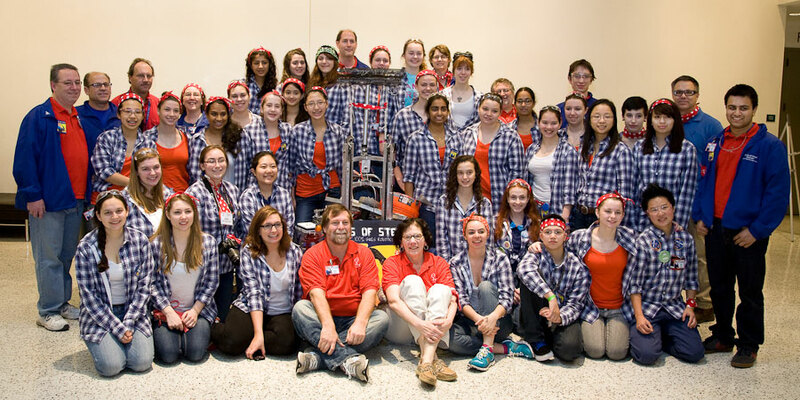 As FIRST grows, SOLIDWORKS must be there to support students, mentors, and our customers. SolidWorks Sustainability for environmental factor simulation – great for this year’s game Recycle Rush! 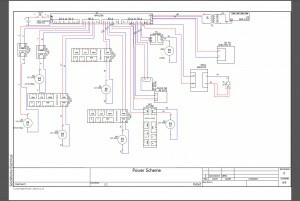 SolidWorks Composer for technical documentation and animations used to document manufacturing instructions and assembly procedures, for use by marketing, graphic artists and engineers. Through our www.solidworks.com/FIRST web page, teams can access SOLDIWORKS Tutorials for Getting Started and our SOLIDWORKS FRC video tutorial series. There are 100’s of tutorials inside the software applications. After acceptance of the SOLIDWORKS FIRST Robotics application, teams will be emailed serial numbers and a link to SOLIDWORKS robot tutorials created with the help of our customer, Seabotix Inc. the world leader mini ROV manufacturer. Now is the time to install SOLIDWORKS software and review basic SOLIDWOKS tutorials – before the build season. 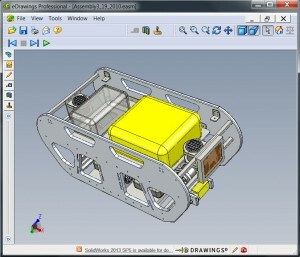 Teams have access to My SolidWorks, a place to connect, share and discover everything SOLIDWORKS. 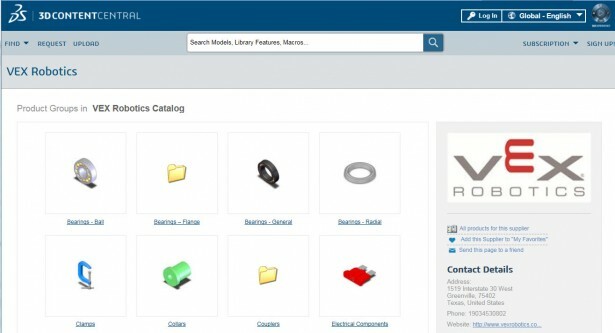 Here FIRST teams can link to our parts catalog, 3DContentCentral, SOLIDWORKS forums, and tips about using SOLIDWORKS. Just create a “Guest” Login account to access My SolidWorks. 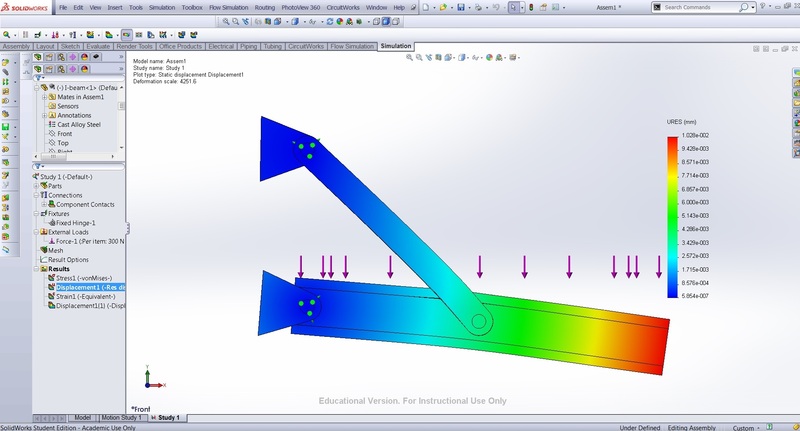 Teams can share their models on our SolidWorks Education Facebook page. 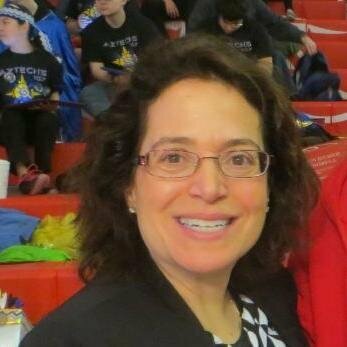 I am always looking to retweet great SOLIDWORKS models @marieplanchard1. 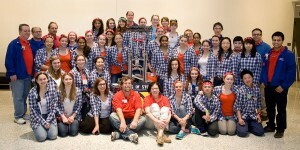 Apply for SolidWorks sponsorship and get ready for a great season. For 13 years we have been supporting FIRST team and mentor . We made the process easier as a FIRST CROWN supplier. SOLIDWORKS software is based on SOLIDWORKS Premium 2015. 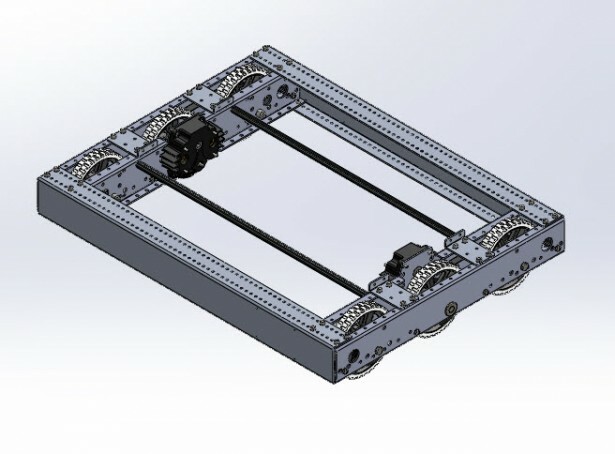 Model files will be watermarked, “for educational use only.” SOLIDWORKS supports international FRC teams. Software fulfillment is subject to US export compliance.